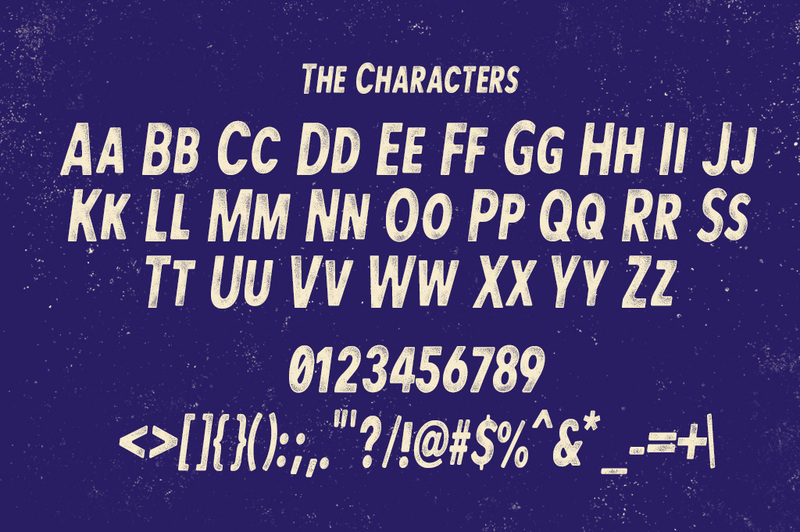 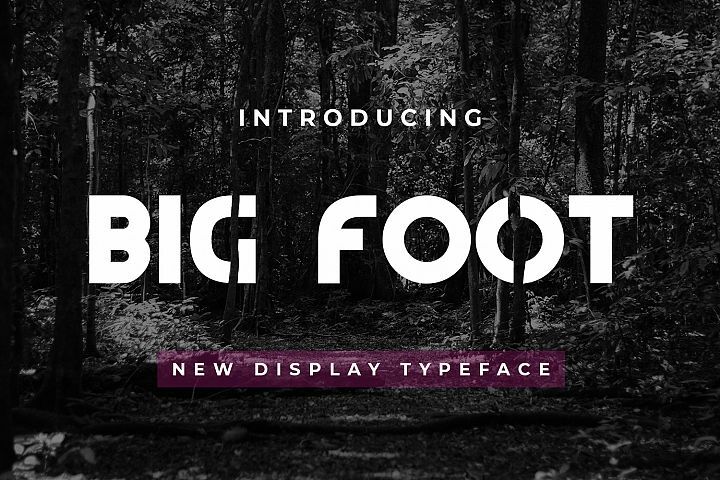 FAStudio presents a handcrafted typeface. 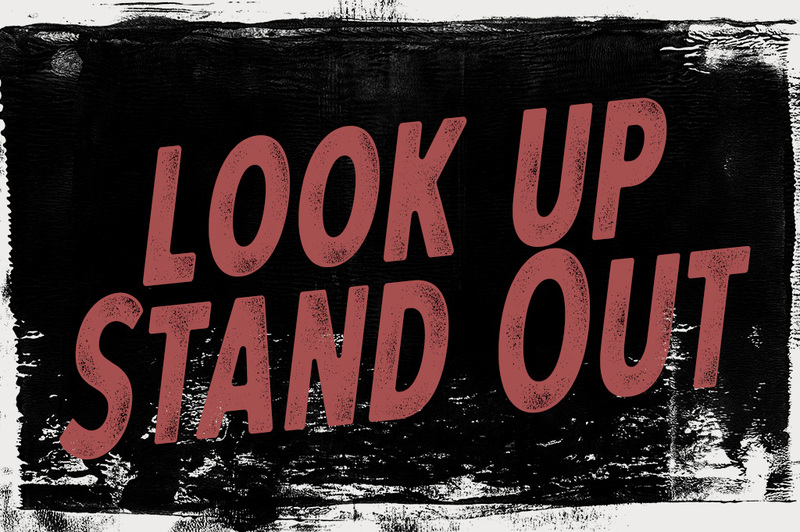 We are inspired by the old artwork 60s. 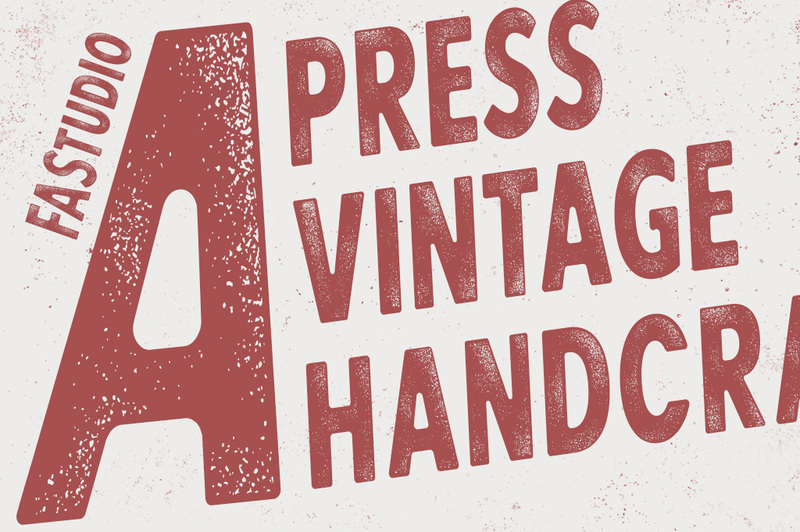 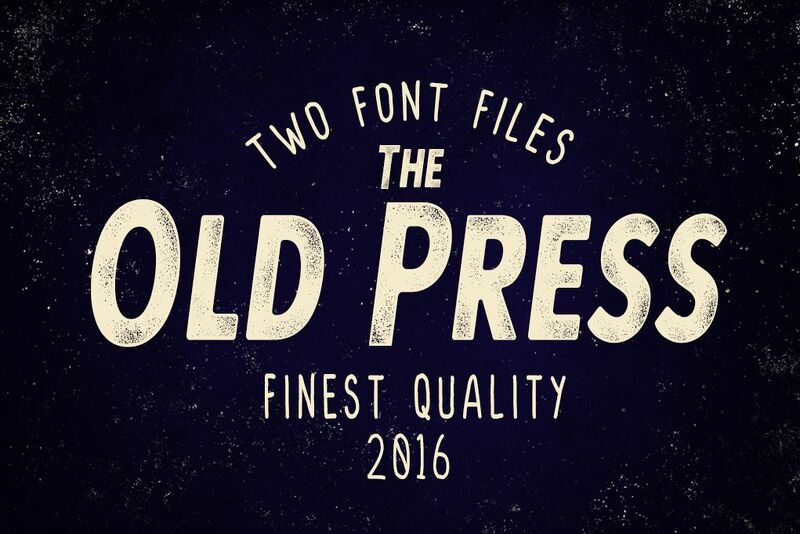 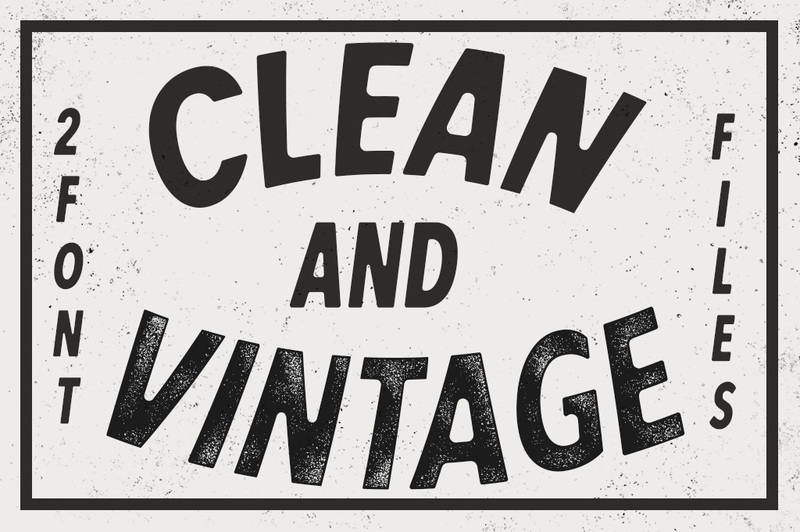 The Old Press comes with 2 styles , Clean and Vintage with High Quality. 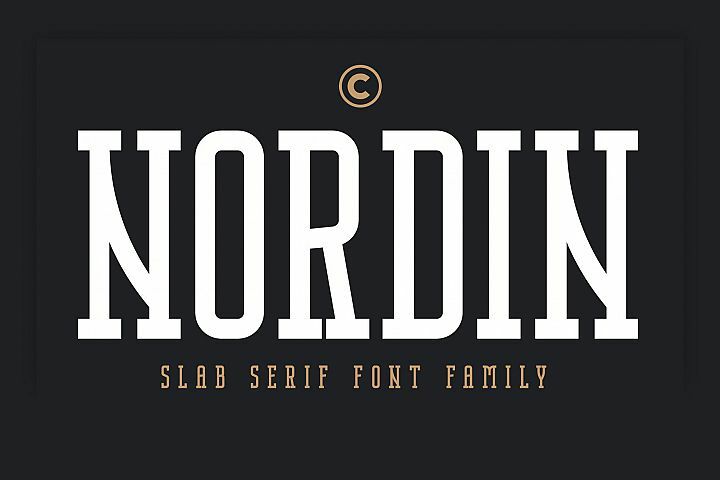 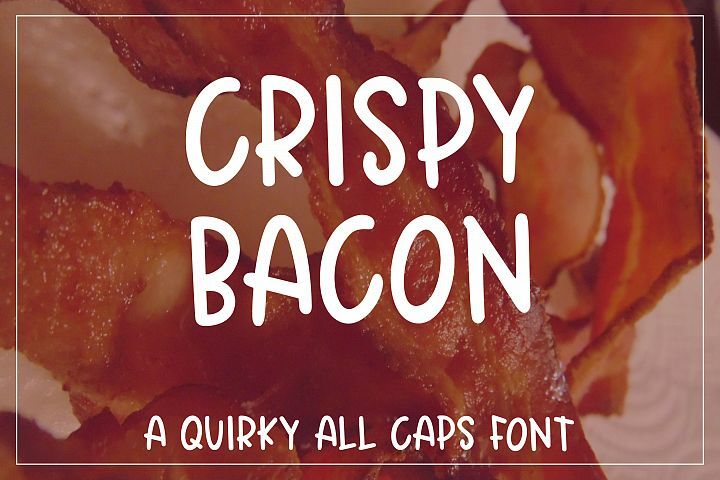 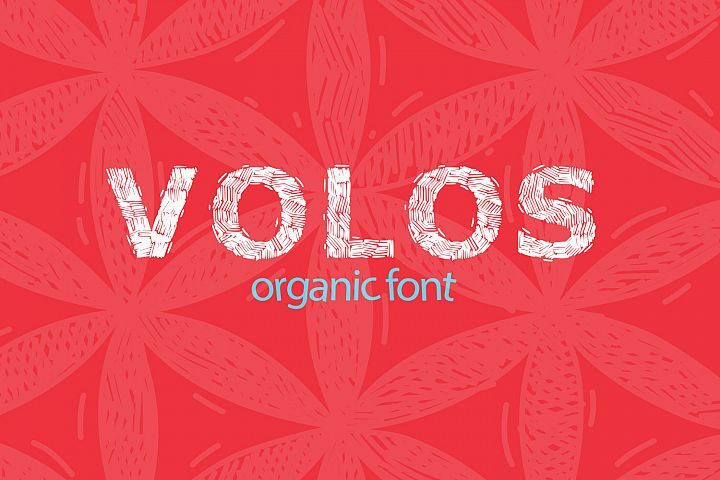 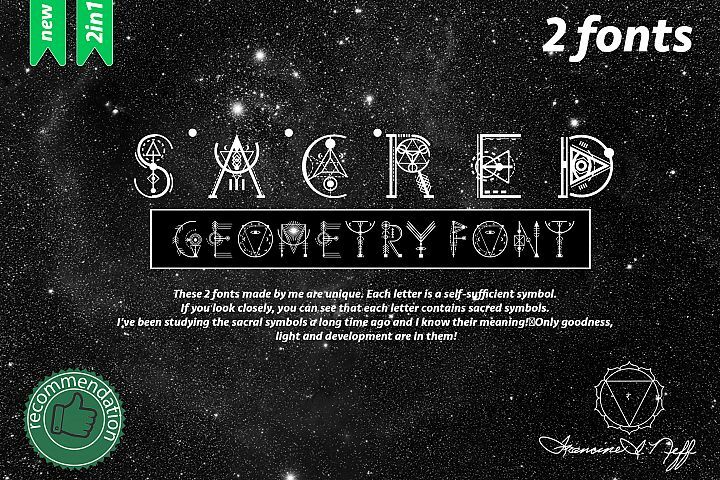 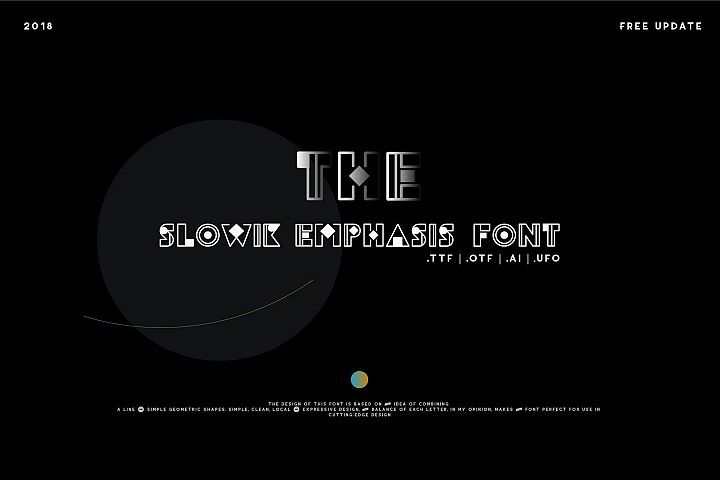 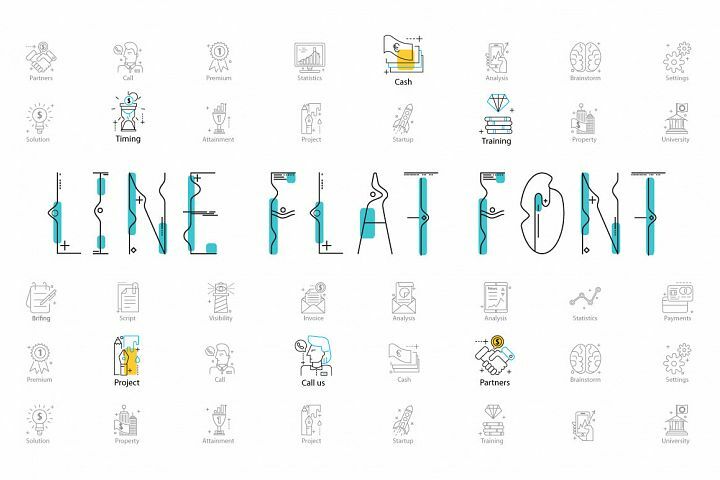 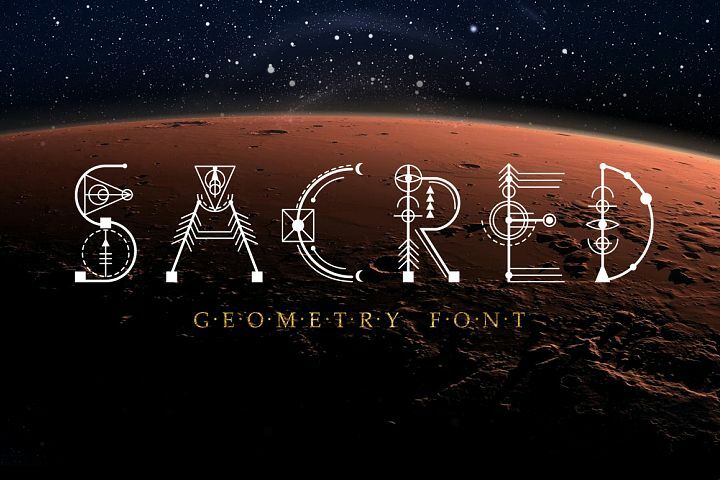 If you work as graphic designer, this font is very suitable for your works.